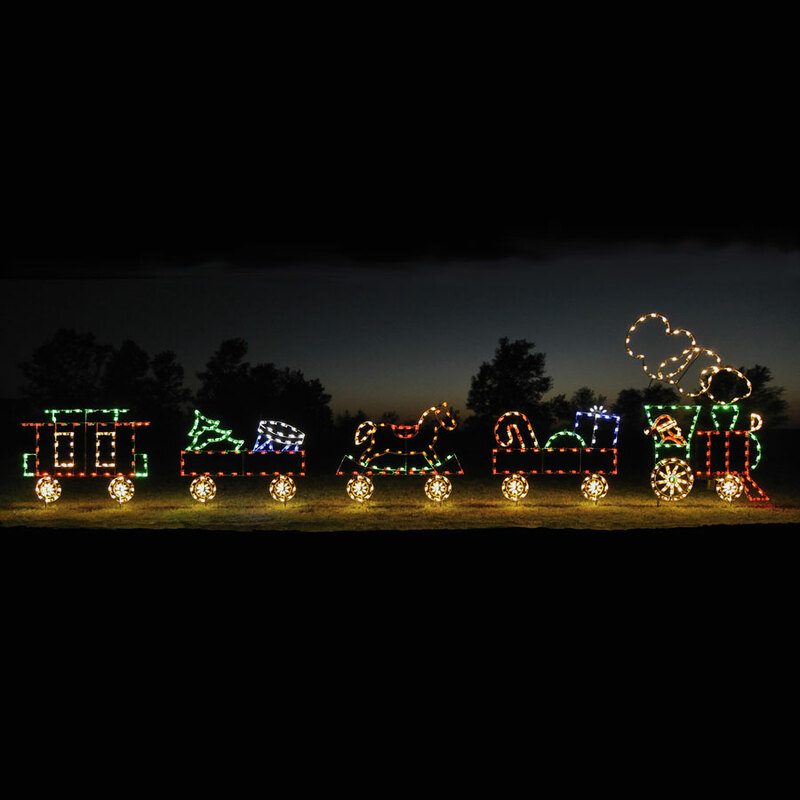 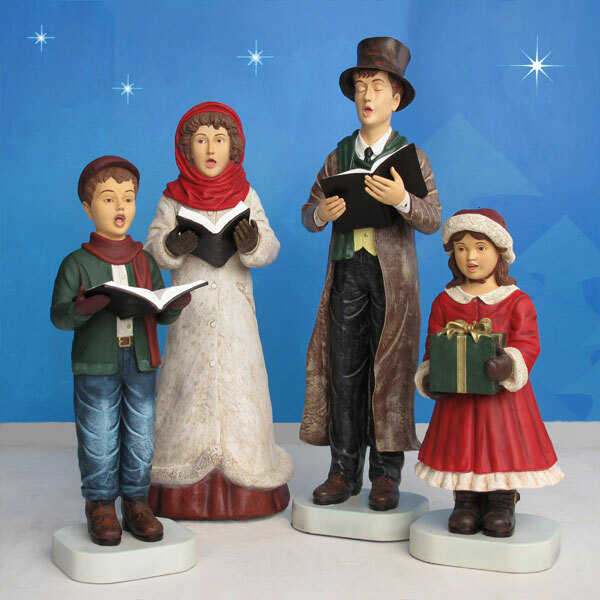 Christmas Night Outdoor Caroler Family - 4-Piece Set ­­- 54in. 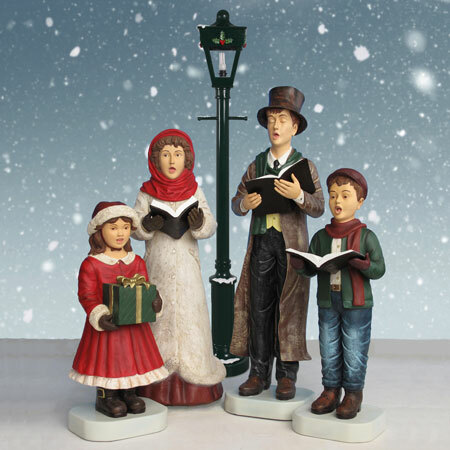 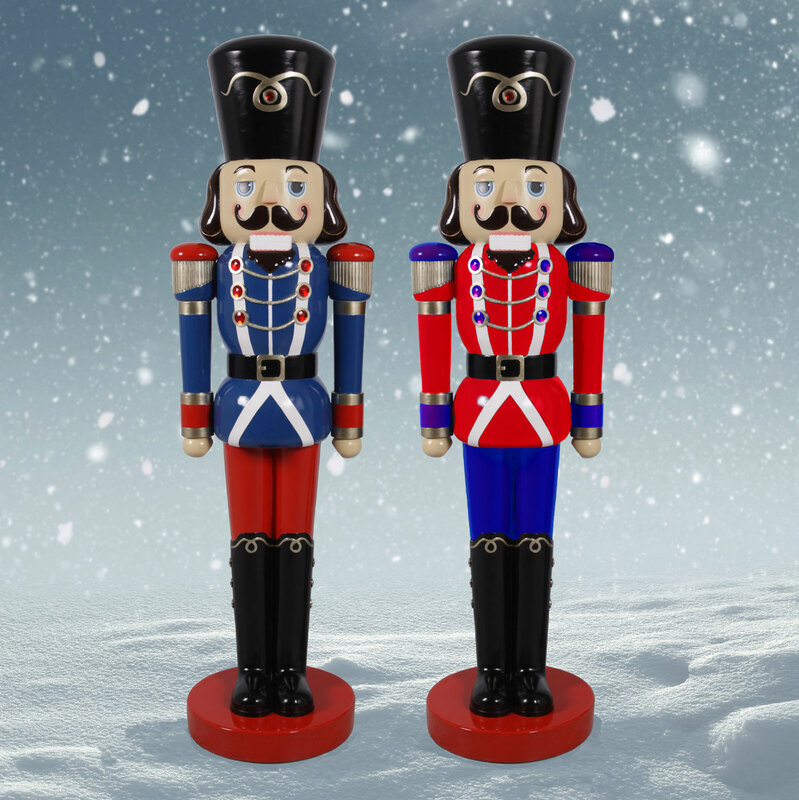 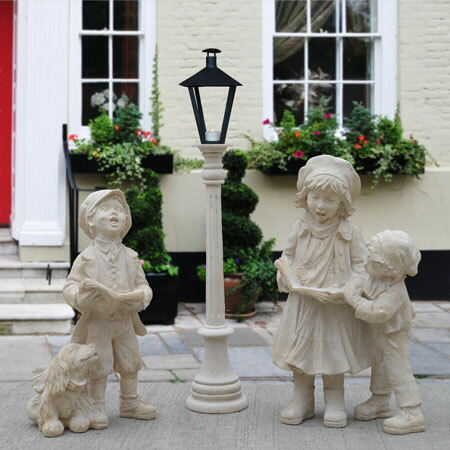 Play the song of the season in your front yard, courtyard, porch or patio with this truly delightful Dickens-inspired family of fiberglass carolers. 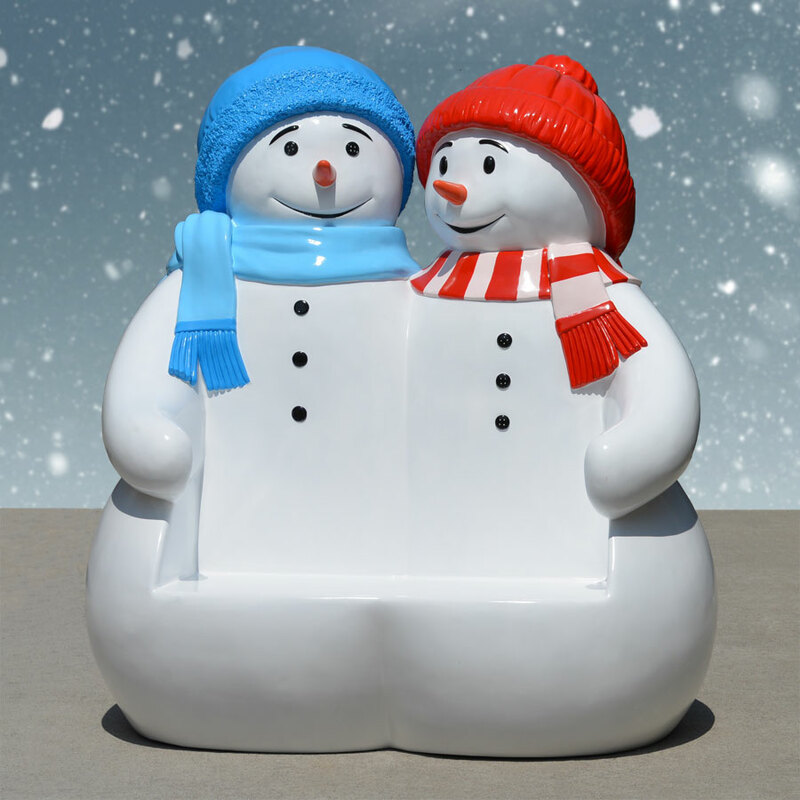 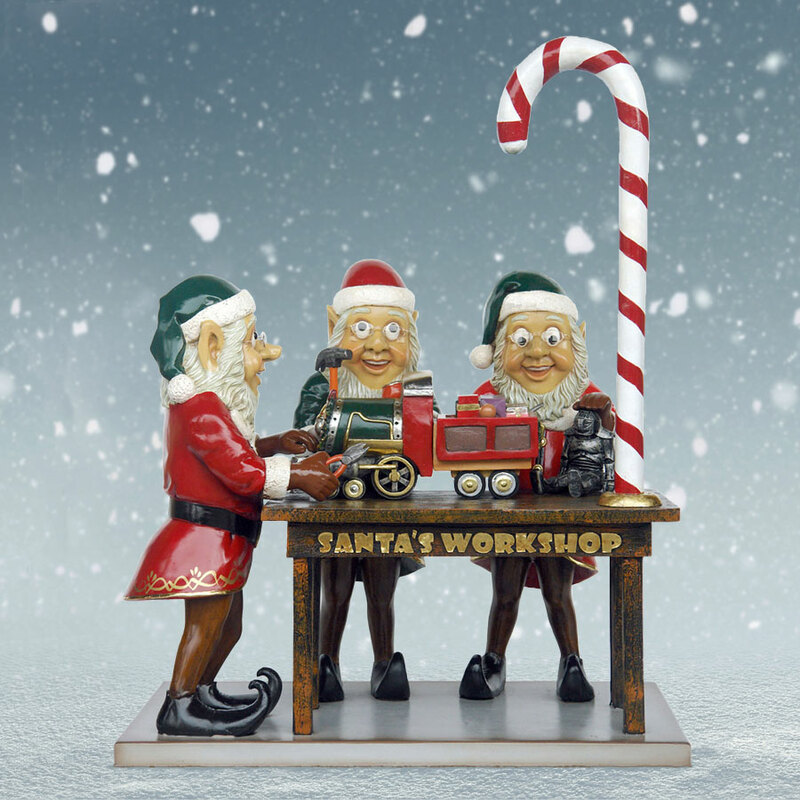 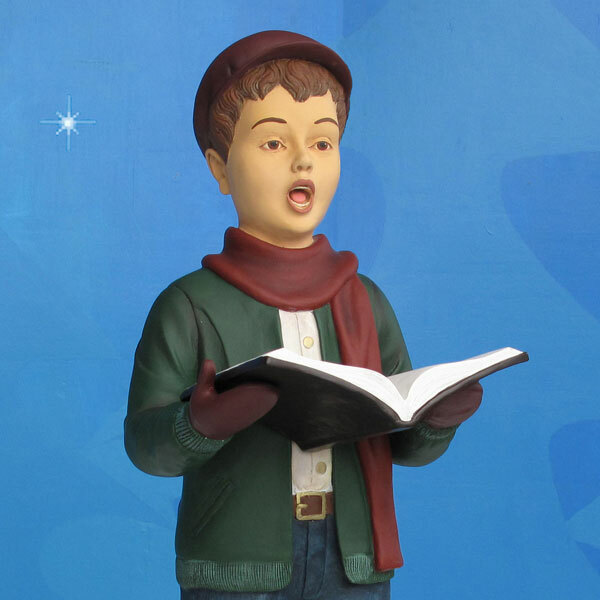 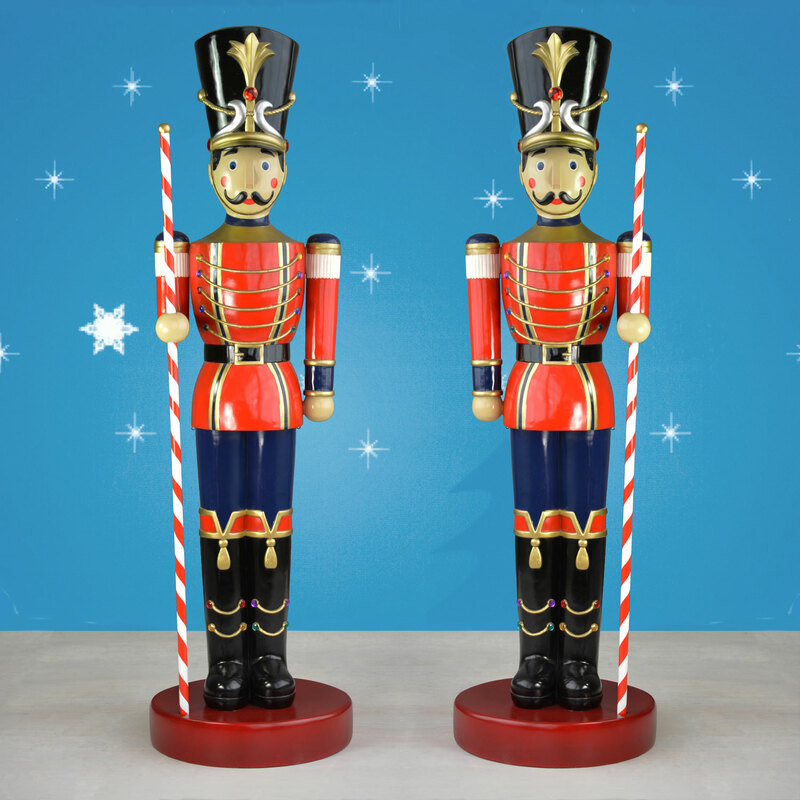 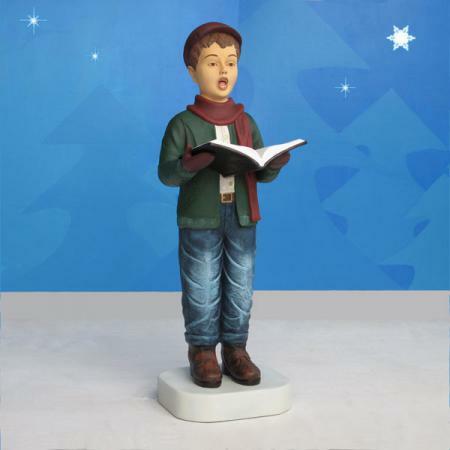 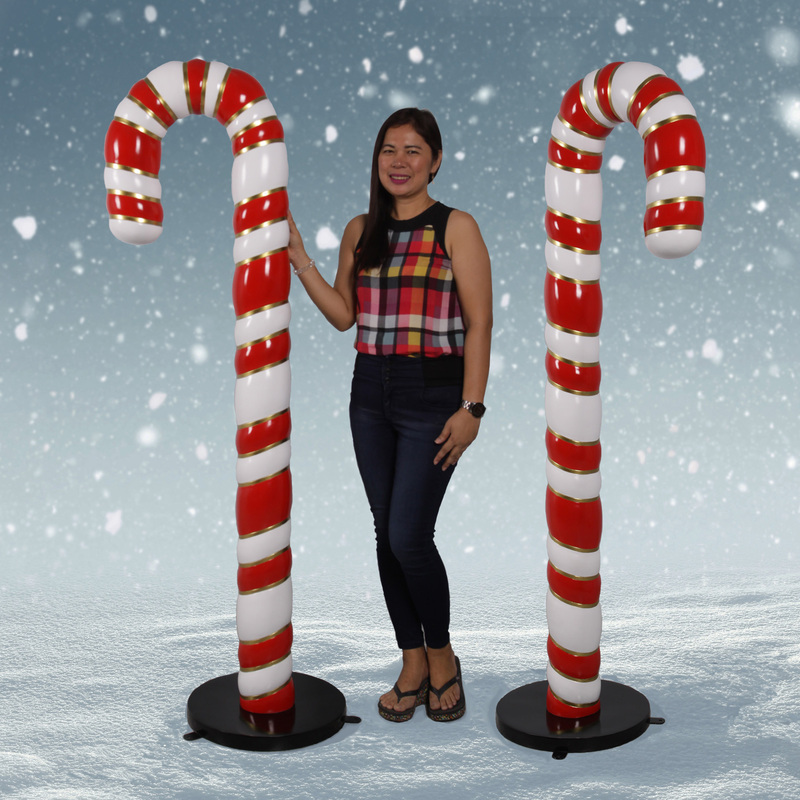 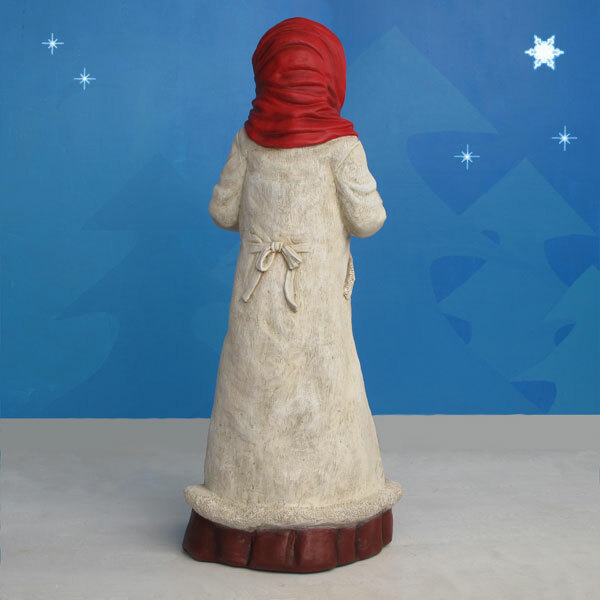 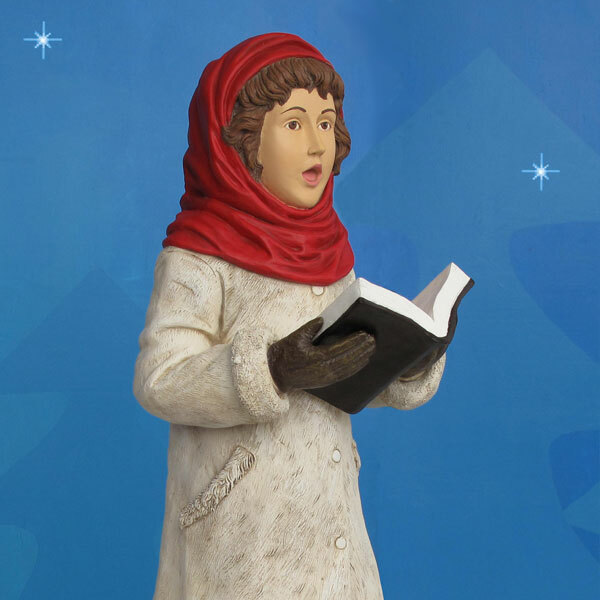 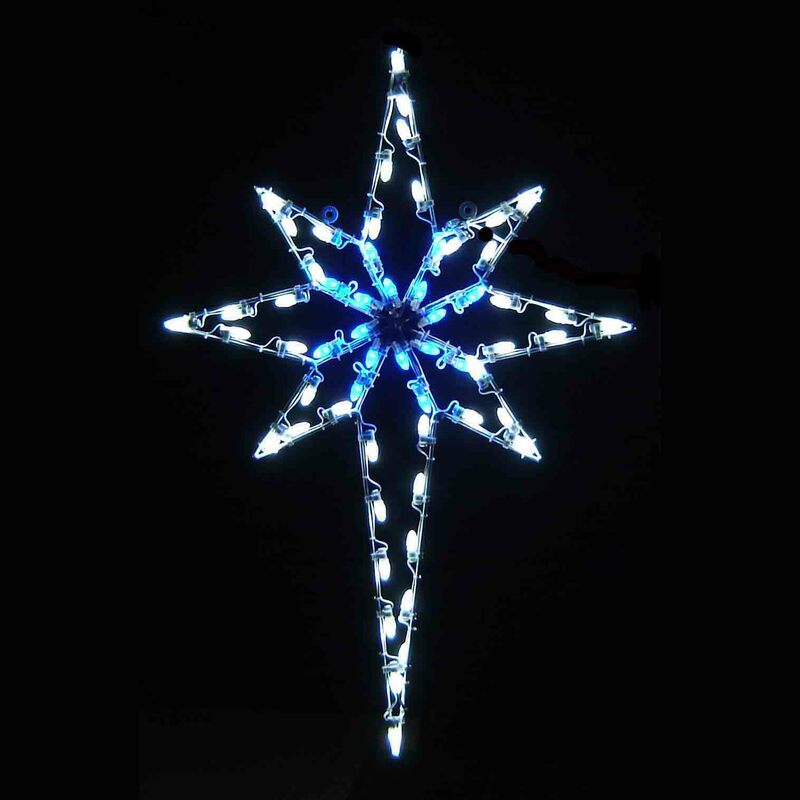 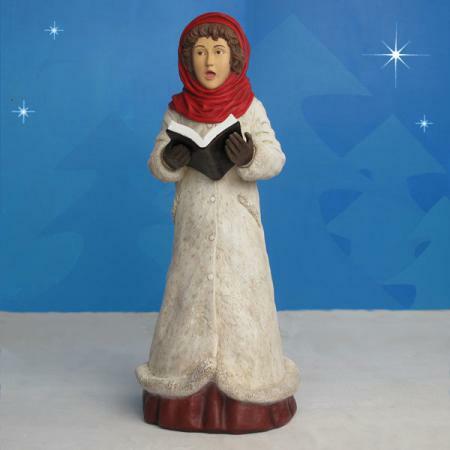 Made by Heinimex and designed by Christmas Night Inc. as part of the Christmas Night Caroler Collection, each fiberglass caroler is painted with painstaking detail and then sealed for safe outdoor use. 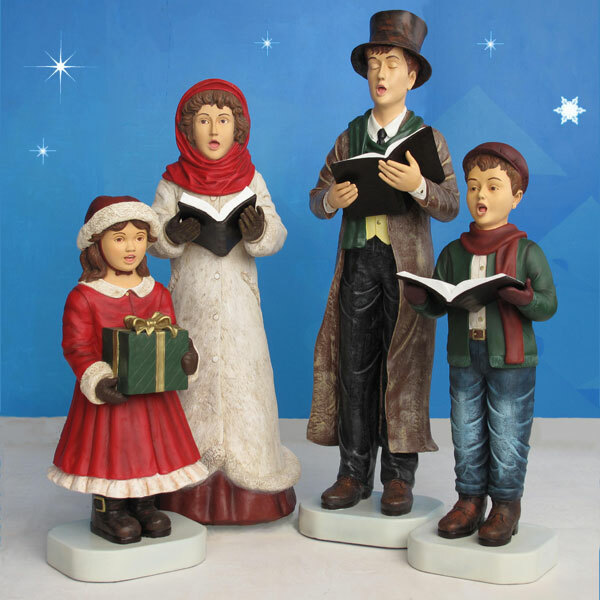 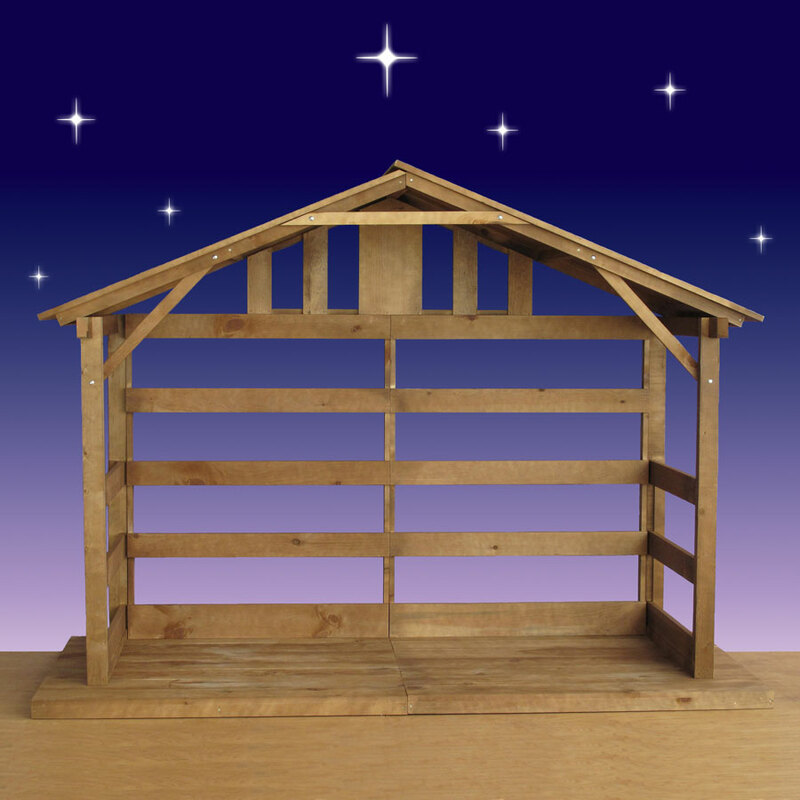 This set comes with four caroler figures, including the mother, father, daughter and son. 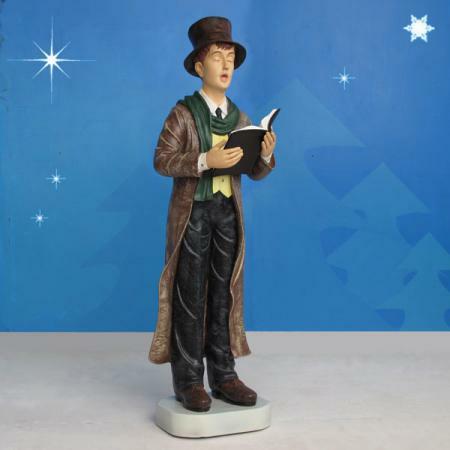 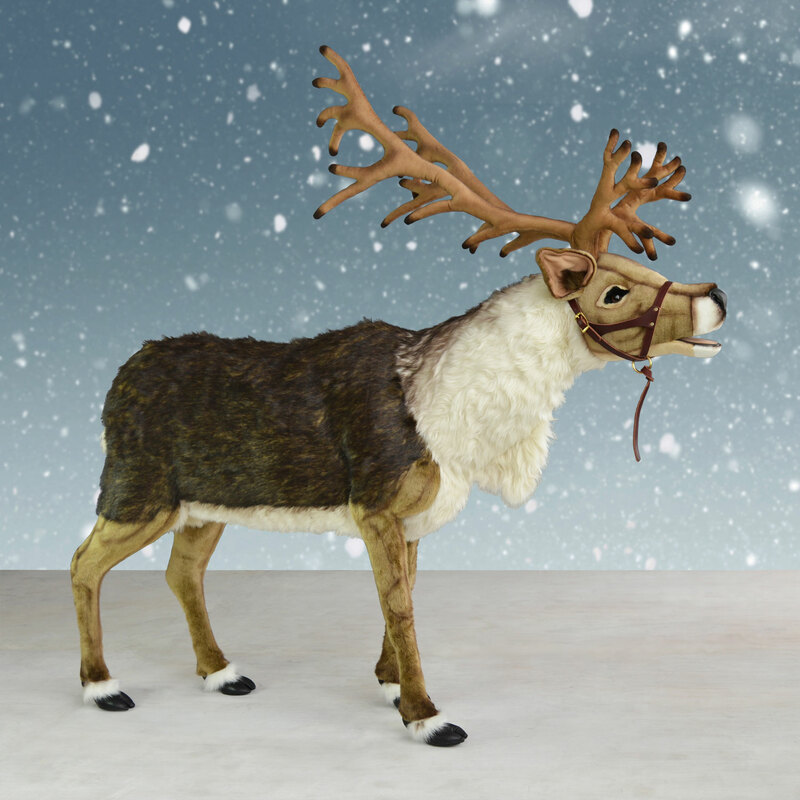 I have just received my order - we picked the carolers up last evening. 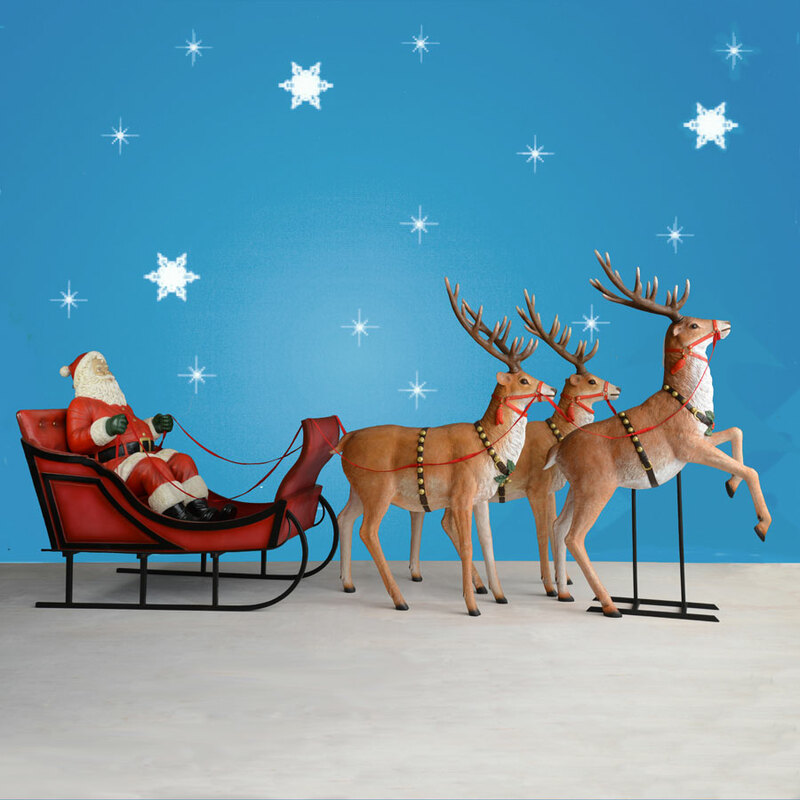 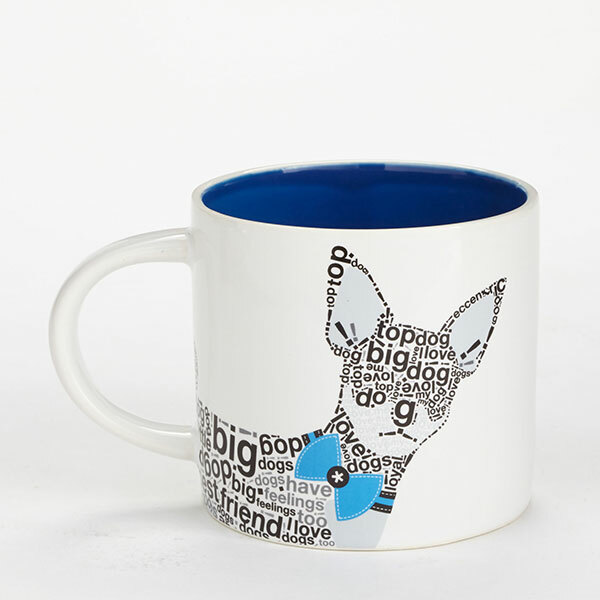 I would like to thank you so much for the excellent service and the speed in which my order was handled. 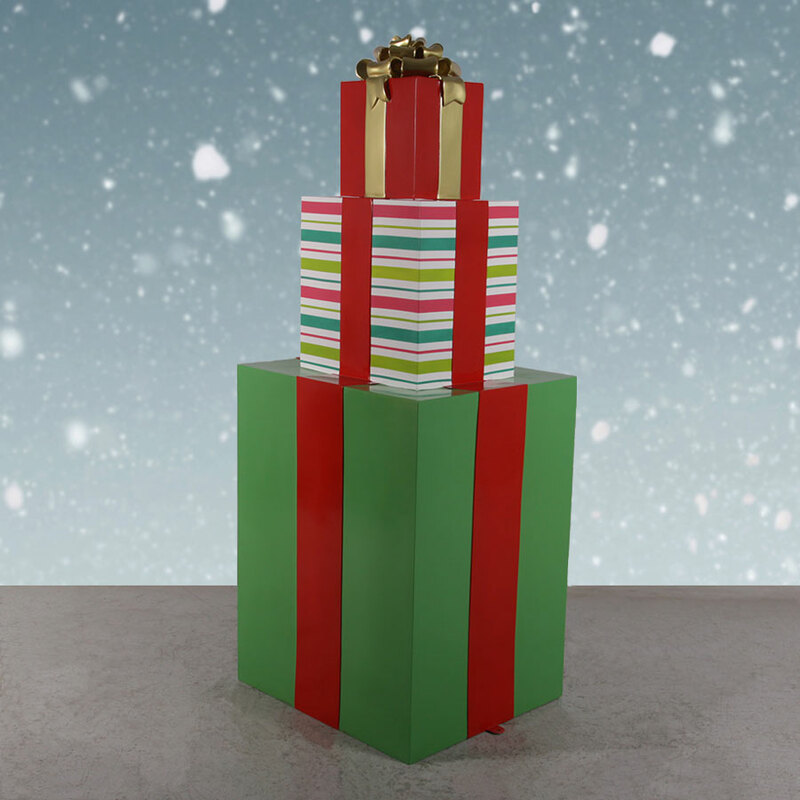 Everything arrived in great shape, well packaged. 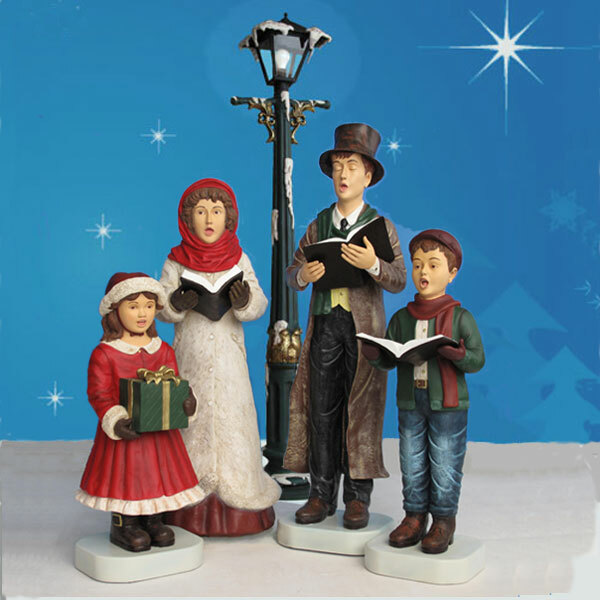 I am so delighted with the product, the carolers look so great I can not wait to get them presented out side for my display. 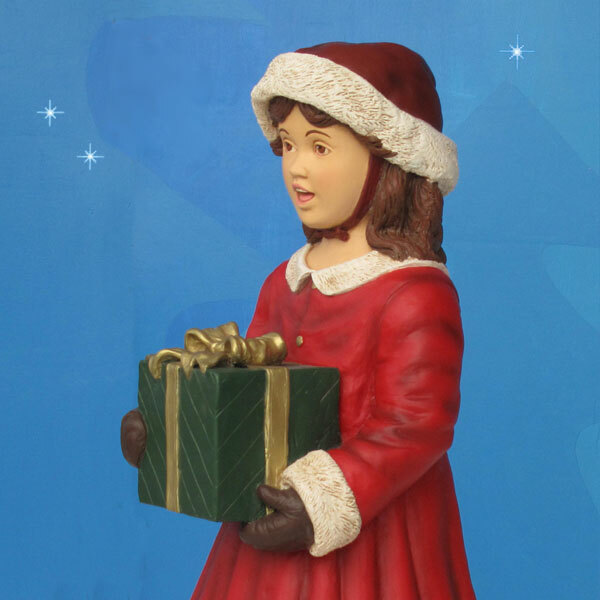 Great job to everyone involved. 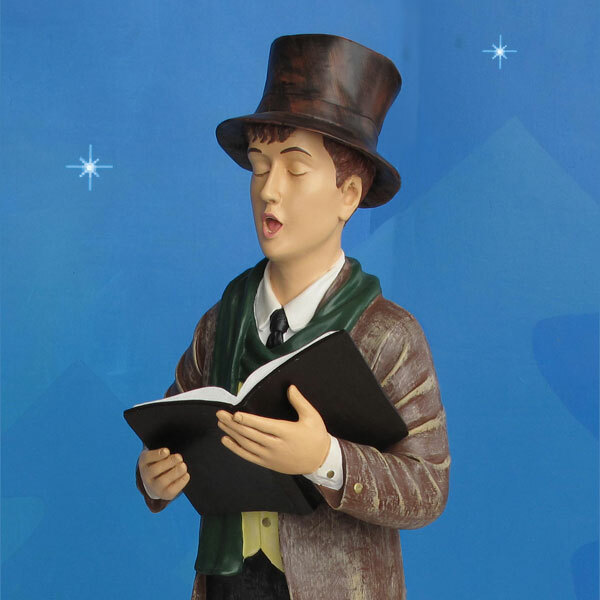 Everyone will want to know where I purchased my carolers from. 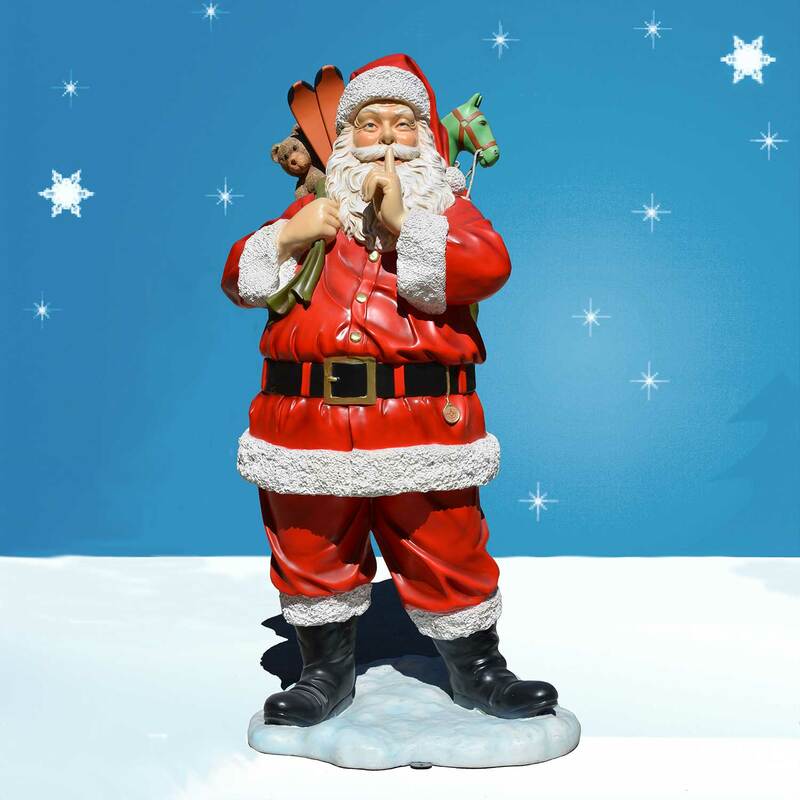 Thank you once again for the excellent service. 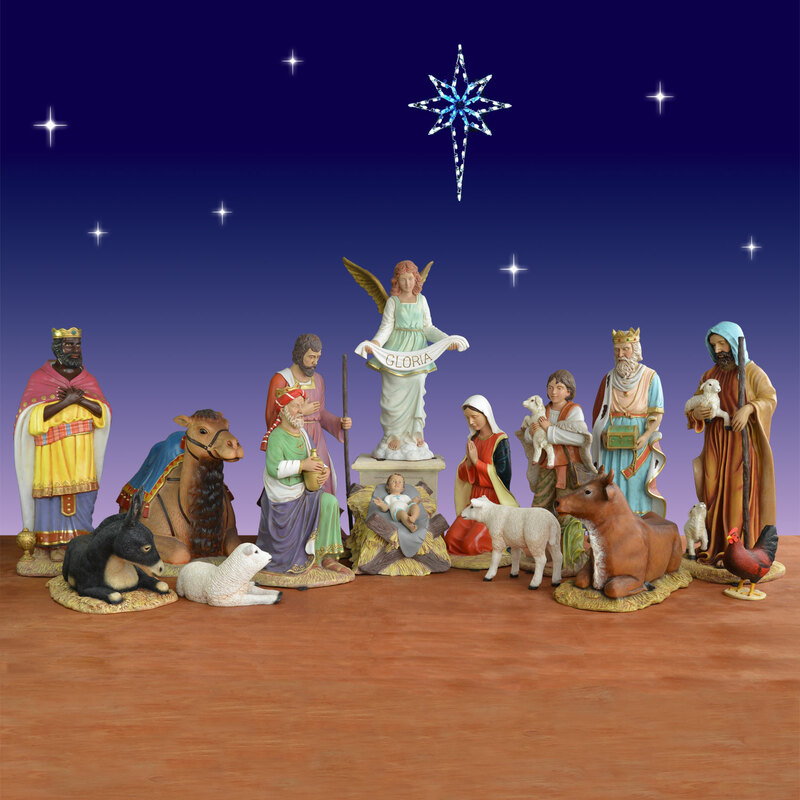 Seasons Greeting to all.